A little shameless self promotion. Over the past few months, Canculture has been putting together something pretty cool that I feel lucky to be a part of. It’s called Long Story Short, so if you love poetry and short stories, or just creative writing in general, it’s something you should definitely check out. Also, I had been longing to have a platform (aside from tumblr) where I can publish my creative writing, so I’m really thankful that I was asked to share some of my work alongside some other amazing and talented individuals! Check out Long story short here! Dancing shoes on. Feeling SBTRKT more and more every day. Getting ready for a great day tomorrow. After all, it is a rather important birthday (both my father’s AND Canada’s!). What better way to celebrate than some dancing and beer drinking. The mellow afternoon of Feist will be followed by loud crowds in downtown. 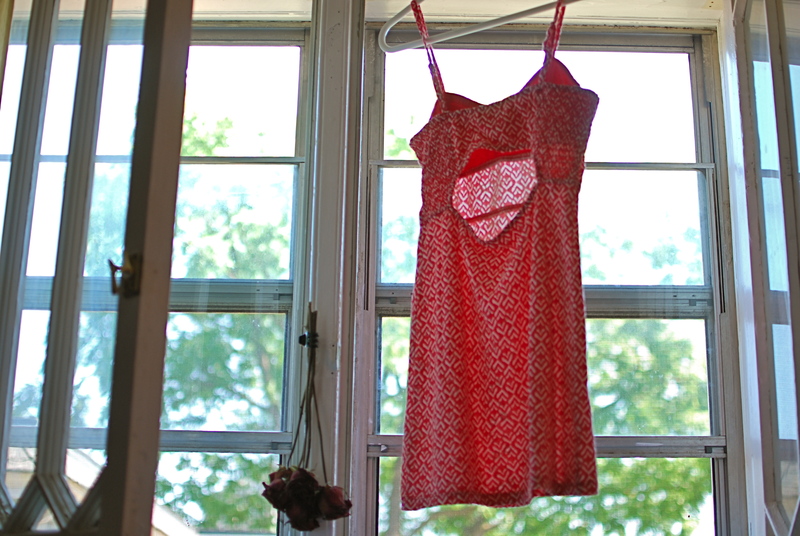 Also mildly obsessed with my new dress. It’s both dance floor friendly and compatible with a scorching day in Canada. Besides toonie Tuesday, ‘cheap’ Tuesday, and…well Shark Week started the other night so that’s exciting. But that’s besides the point. Sure the U.K got it a day early but here in North America, we’re important too! 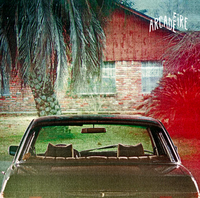 Arcade Fire’s new album, “The Suburbs” was released. Very, very, exciting. Pick it up! Your ears will thank you! I still have to post my arcade fire experience from Bluesfest, but I’ve been working like a dog lately. Updates sooooon!